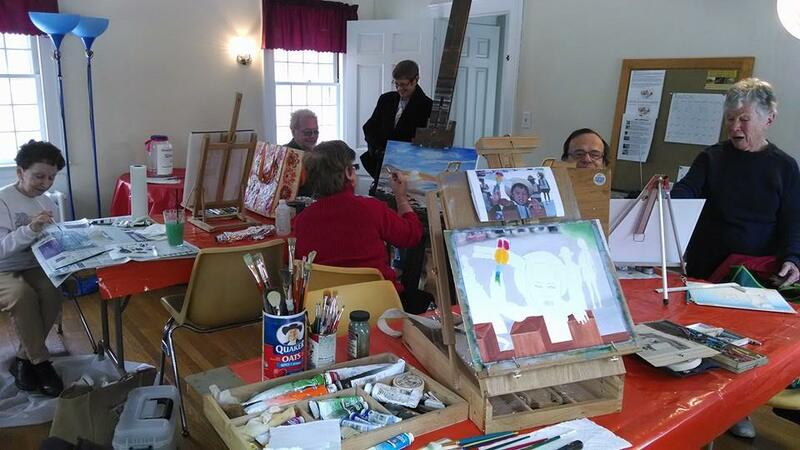 The Tuesday evening painting workshops will resume on Tuesday, January 6, 2015. NAL Members bring their own art supplies and paint whatever they like along with other members. These workshops are open to all Newington Art League Inc. paid members. The hours are from 6:30 pm – 9:00 pm at 679 Willard Ave, Newington, CT. Please call Pat at 860-666-5026 the evening you plan on attending to be sure winter weather has not caused cancellation.